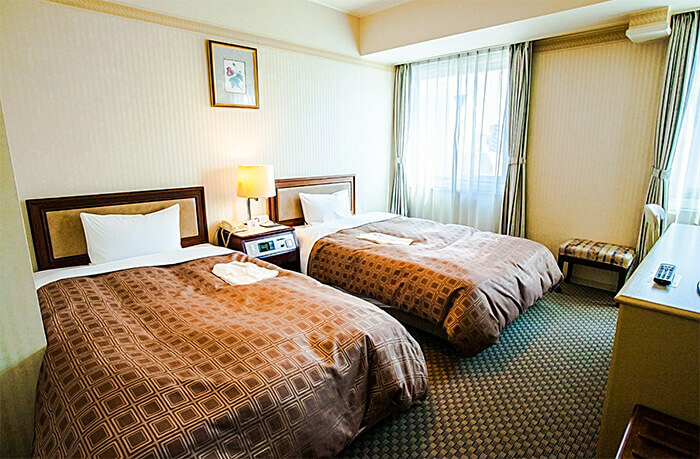 Located just in the middle of Hiroshima Station and downtown area, it is convenient for various stays such as sightseeing, business and town play. 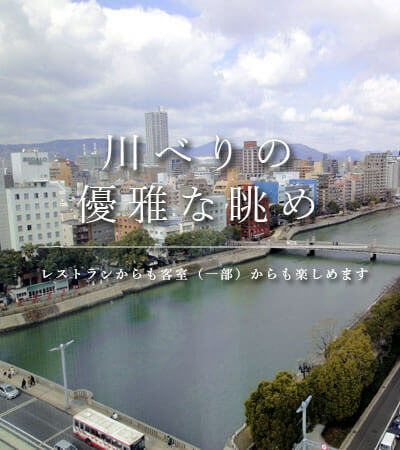 It is located on the river of the Kyobashi River, and it is the appeal of Annex to enjoy the relaxing atmosphere while being in the city. 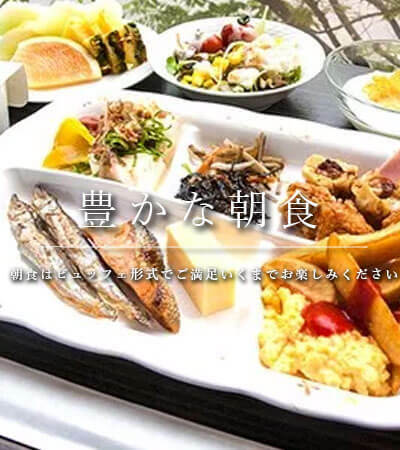 While looking down at the calm flow of the Kyobashi River, how about an elegant breakfast and lunch? 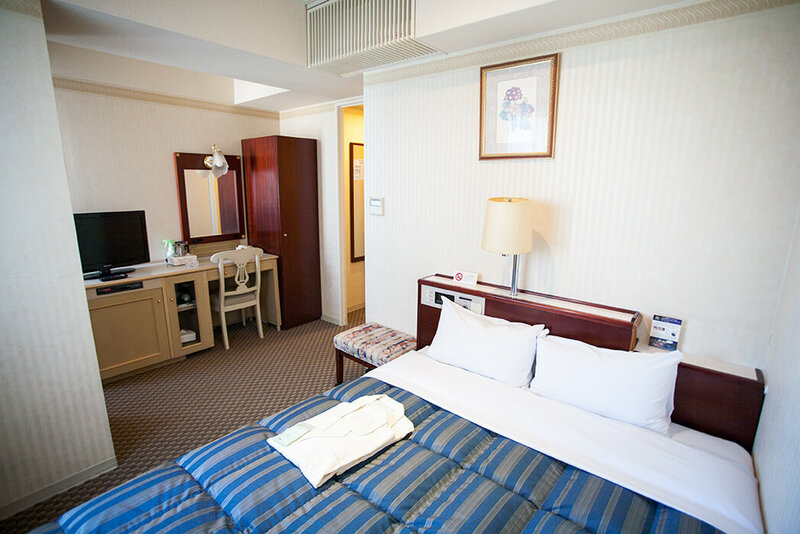 You can enjoy your meal as much as you want, with breakfast and lunch in a buffet style. 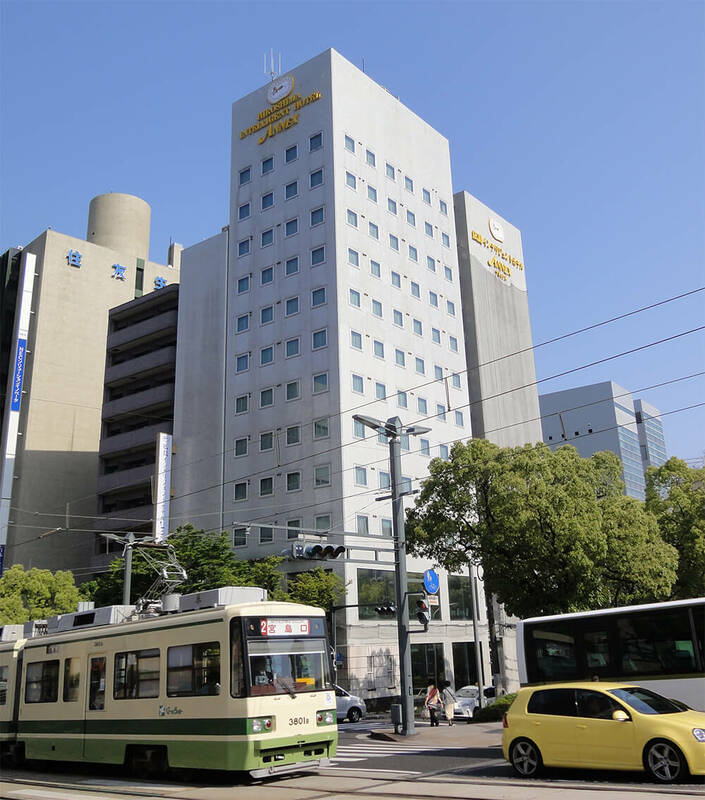 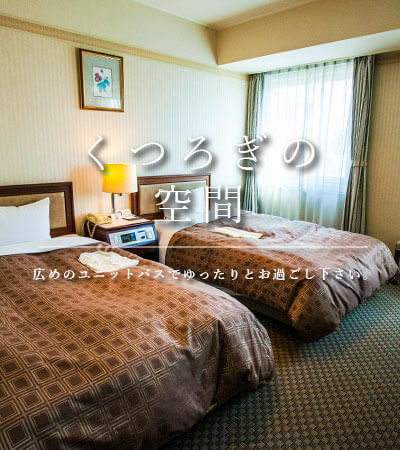 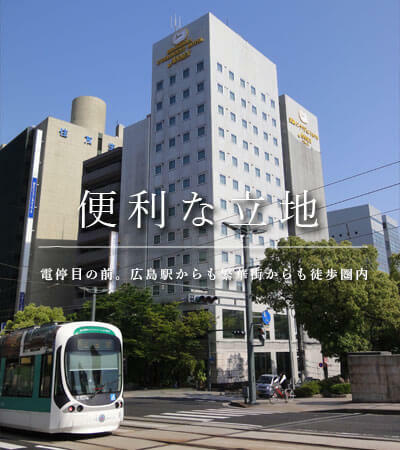 Hiroshima Intelligent Hotel Annex is located in the middle of Hiroshima Station and downtown area, convenient for various stays such as sightseeing, business and shopping.